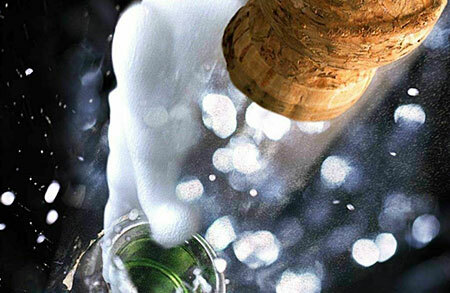 Limo Hire Wirral from limos northwest wants your next special occasion on the Wirral to be one to remember? There’s no better way to add a touch of class to any event, celebration or party than by hiring a limousine as your means of transport. 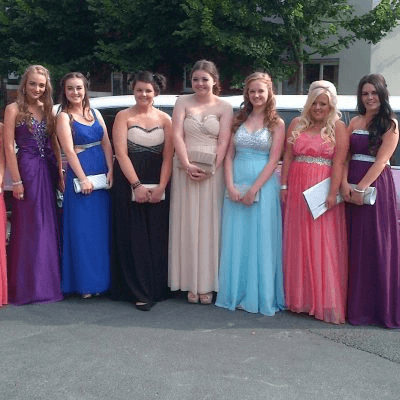 Limo hire Wirral services are the perfect solution for your big event and as the leading limousine hire provider in Wirral and the surrounding areas, we can make it happen. We take the hard work out of hiring a limousine. 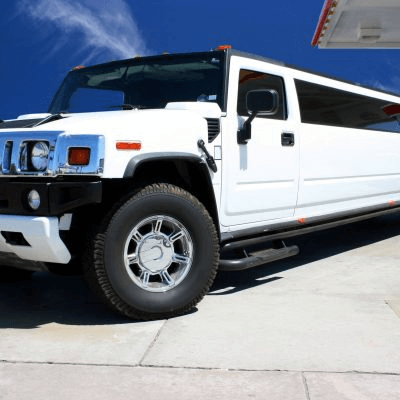 We have a big fleet of stunning limos, both stretch limos (the classic limousine style, popular with celebrities) and modern hummer limousines with an astounding capacity of up to 18 passengers. 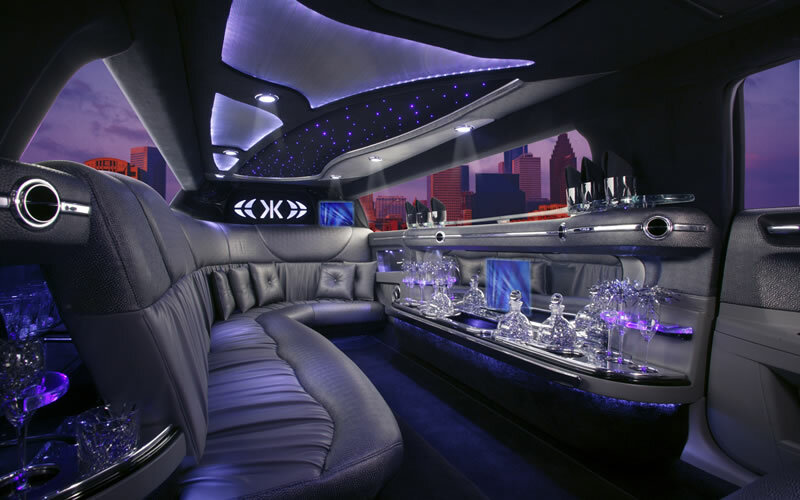 Stretch limos are the most popular choice and suit both intimate events and bigger parties. Always popular at weddings, white stretch limos are an excellent “carriage” for the happy couple to be whisked away in after the ceremony. 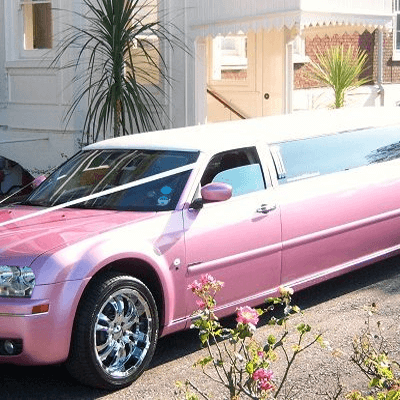 Of course, stretch limos are also popular with hen night parties, birthday parties and even children’s parties. They can carry up to 8 passengers comfortably with plenty of room for your stuff as well. 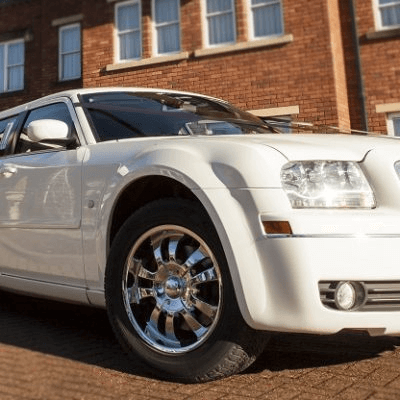 Limousine hire Wirral, These limo services above are just a small example of some of the reasons people want to hire a stretched Limo from us. What ever your occasion we will have a limousine available to cater for you in the Wirral areas, subject to our availability to do so. 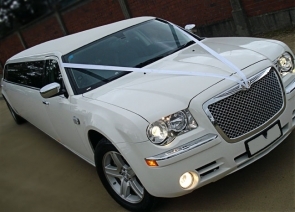 If you require a special limousine service, for example your wedding day then we can tailor a package for your individual requirements, we are proud to have served the Wirral area for many years with our services. Limo hire for children’s parties in very popular in the Wirral, we believe this may be one of the main occasions we cater for in your area. We are proud to tell you that all our drivers have a current CRB check for yours and our piece of mind when dealing with children’s parties. Other children’s services include, Junior School leavers parties and High School Proms. All these services can be seen in the “Occasions” section of this website. Our Limos have visited the Wirral Areas below on may occasions. The Wirral Areas We Cover are one of our most popular areas in the Northwest.